You may not be aware, but you can copy a Legacy plan into the new Projection tool. This option is available now and will remain in the future. If you want to gain some experience with the changes included in the new Projection tools, copy a Legacy plan into the new tool and give it a try! We at the FINPACK Team think you will enjoy some of the new innovations and functionalities. The Monthly Plan (without budgets) is the tool we think lenders will enjoy using most. 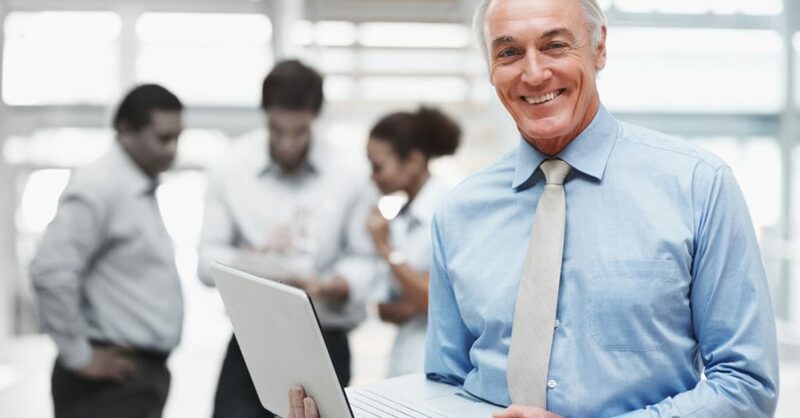 If you are looking to project peak operating needs and monitor monthly cash flows, but hate the idea of building enterprise budgets, this tool is definitely for you. Remember, the new 3-in-1 Projection tool allows users the option to create an Annual Plan, Monthly Plan, or Monthly Plan with Budgets. Creating a cash flow from a copy. 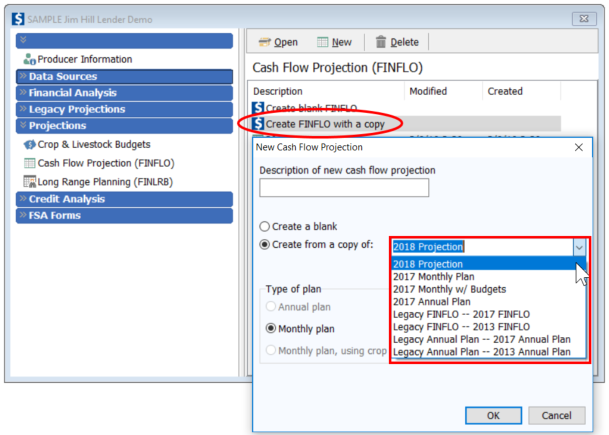 The ability to create cash flow projections using the Legacy Projection tool will sunset after 2019. As you have time, try out the new 3-in-1 Projection tool. Many new features of these projection tools have come at the request of lenders. A previously created Legacy Projection won’t be erased from a customer file. Legacy projections will be accessible and able to be copied into a new cash flow plan.